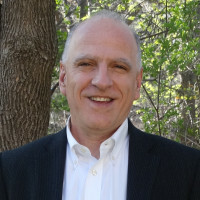 I am pleased to announce that Professor Matthew Neurock of the University of Minnesota is the recipient of the2015 Robert Burwell Lectureship in Catalysis of the North American Catalysis Society, sponsored by Johnson Matthey and administered by The North American Catalysis Society. It is awarded biennially in odd-numbered years. The award consists of a plaque and an honorarium of $5,000. The plaque will be presented during the closing banquet ceremonies at the 2015 North American Meeting of the Catalysis Society. An additional $4,500 is available to cover travelling expenses in North America. Professor Neurock will present lectures at the local catalysis clubs and societies during the two-year period covered by this award. Professor Matthew Neurock is being recognized for his seminal contributions to the development and application of theoretical and computational methods to elucidate catalytic mechanisms and the active sites involved. He has pioneered first-principle kinetic Monte Carlo methods that explicitly track molecular transformations on realistic surfaces at relevant conditions, ab initio molecular dynamics methods that describe complex metal-solution interfaces, and ab initio constant potential methods for electrochemical systems to understand and aid the design of catalytic and electrocatalytic systems. His group has used these methods, together with ab initio quantum chemical treatments, to explore metals, alloys, oxides, sulfides and zeolites and the mechanisms by which they mediate catalysis. These treatments have uncovered previously unrecognized routes that prevail at the high surface coverages relevant to catalytic practice, the direct participation of protic media as a co-catalyst, and the role of acid-base sites formed by hydroxyl intermediates on metals. His effective collaborations with experimental groups have led to fundamental and practical insights into the mechanisms of alkane activation, Fischer-Tropsch synthesis, selective oxidation and hydrogenation of alkenes and oxygenates, hydrocarbon and oxygenate hydrogenolysis reactions, acid-catalyzed transformations, and electrocatalytic reduction-oxidation cycles. Published on April 28, 2015 . Posted in Award, News. 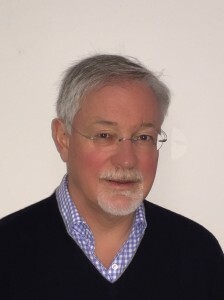 We are pleased to announce that Professor Hans Joachim Freund of the Fritz Haber Institute is the recipient of the 2015 Michel Boudart for the Advancement of Catalysis, sponsored by the Haldor Topsøe Company and administered jointly by the North American Catalysis Society and the European Federation of Catalysis Societies. 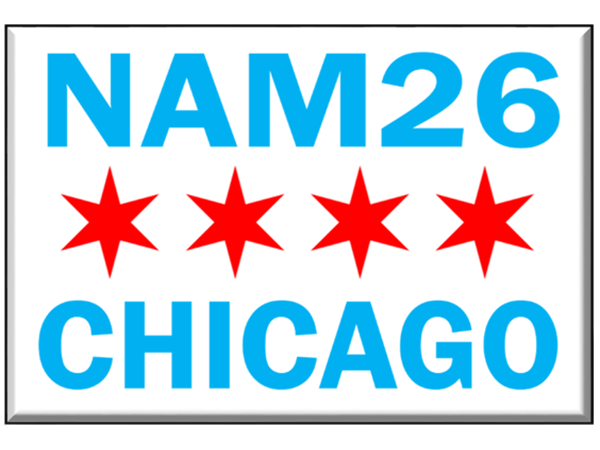 The Award will be presented at the 24th North American Meeting of the Catalysis Society (Pittsburgh, June 2015) and at Europacat XII (Kazan, Russia, August 2015). This Award recognizes and encourages individual contributions to the elucidation of the mechanism and active sites involved in catalytic phenomena and to the development of new methods or concepts that advance the understanding and the practice of heterogeneous catalysis. It is meant to recognize individuals who bring together the rigor and the international impact that exemplified the accomplishments and the career of Professor Michel Boudart. Professor Hajo Freund is being specifically recognized for his groundbreaking experimental advances in understanding elementary steps of reactions on catalytic surfaces and for his studies bridging relevant catalysis and surface reactions at single crystal surfaces through the use of novel model catalysts with well-controlled structural features. His research group has synthesized a broad range of relevant materials, such as oxides of Al, Si, Ce, Ca, and V, useful as active materials or supports, with geometric and electronic structures, including surface defects, probed at the atomic level using tunneling and atomic force microscopy techniques. 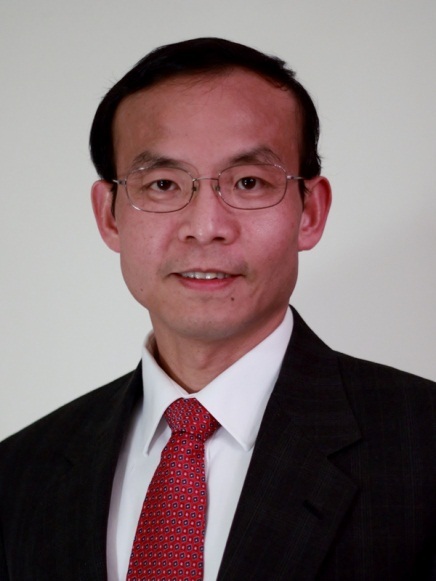 His work has established the state-of-the-art in new techniques and instrumentation and in the use of relevant model systems to establish mechanistic pathways and structural and electronic requirements in heterogeneous catalysis. One example involves the first implementation of electron spin resonance to single crystals, which has enabled the monitoring of the formation and reactions of radical species derived from adsorbates and metal nanoparticles on well-defined surfaces. His studies of supported metal nanoparticles (Pd, Au) have led to unprecedented insights into how supports influence the geometric and electronic properties and how dopants influence the binding properties of such nanoparticles, even when dopants reside below support surfaces, through dopant-induced polarons that strongly influence oxygen activation. Recently, his group successfully prepared hexagonal SiO2 double layers, which allowed the first direct observation of the atomic structure of amorphous silica using tunneling and atomic force microscopy and the synthesis of a two-dimensional zeolite with bridging hydroxyl structures, such as those present in chabazite frameworks. Published on December 27, 2014 . Posted in Award, News. We are pleased to announce that Professor Christophe COPÉRET of the Department of Chemistry and Applied Biosciences ETH Zürich is the recipient of the 2015 Paul H. Emmett Award in Fundamental Catalysis, sponsored by the Grace Catalyst Technologies operating segment of W.R. Grace & Co. and administered by The North American Catalysis Society. The Award consists of a plaque and an honorarium of $5,000. The plaque will be presented during the closing banquet ceremonies at the 24th NAM meeting in Pittsburgh. Professor COPÉRET will also present a plenary lecture during the conference. 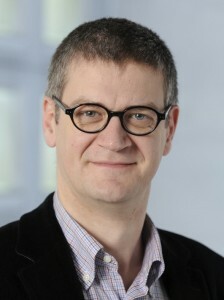 The award recognizes the contributions of Professor Christophe COPÉRET to the preparation of well-defined heterogeneous catalysts through a molecular approach based on the controlled functionalization of surfaces and the atomic description of the surface species and active sites, in particular via solid-state NMR spectroscopy. This approach has allowed a detailed understanding of the structure of active sites and of the reaction mechanism of catalytic processes, such as olefin metathesis and polymerization, thereby providing access to structure–activity relationships and to rational catalyst design. Published on November 24, 2014 . Posted in Award, News. 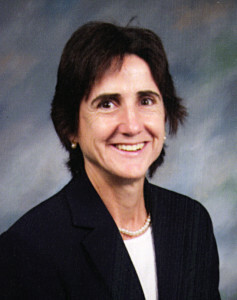 Maria Flytzani-Stephanopoulos, Professor of Chemical and Biological Engineeringat Tufts University, has been selected as the winner of the 2013 Michigan Catalysis Society Guiseppe Parravano Memorial Award for Excellence in Catalysis Research. Professor Stephanopoulos will give an Award Keynote Lecture at the 34th Annual Michigan Catalysis Society Spring Symposium, which will be held at the University of Michigan-Dearborn on May 7, 2013 in Dearborn, MI. Professor Stephanopoulos was chosen for distinguished contributions to the field of catalysis, particularly new insights into the activity of atomic-scale metals as catalysts for fuel conversion processes and “green” production of chemicals. 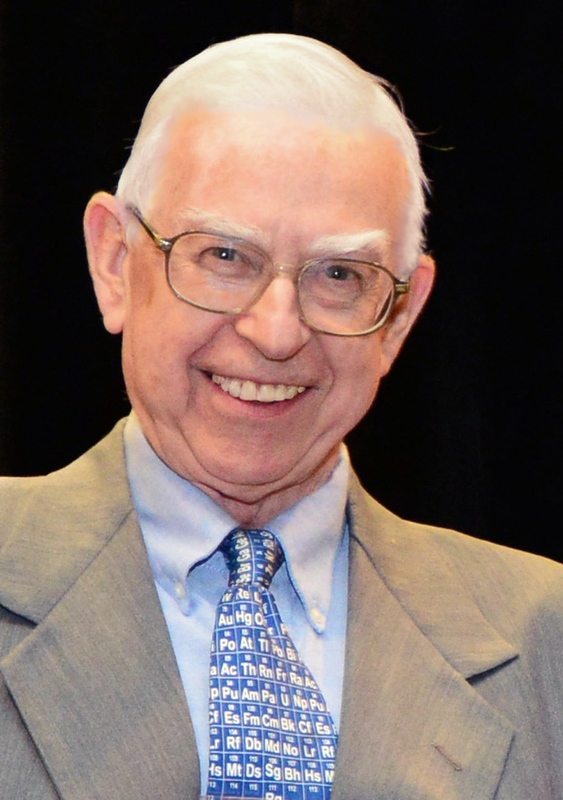 The Michigan Catalysis Society has two awards to recognize individuals who have made outstanding contributions to catalysis research and development. Both awards are sponsored by the Memorial Trust Fund for Professor Giuseppe Parravano, which has been established at the Department of Chemical Engineering, The University of Michigan. The Michigan Catalysis Society administers both awards which are presented in alternating years. Both awards consist of a medal and a prize of $1,000. The two awards differ only in the eligibility rules. 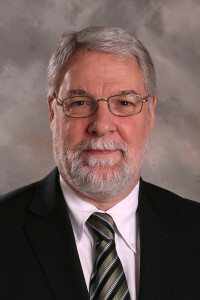 The recipient of the award is selected by a committee that is appointed by the officers of the Michigan Catalysis Society. The award is given biennially in odd numbered years to an individual from North America to formally recognize outstanding contributions to catalytic science and technology. The award is given biennially in even numbered years to formally recognize outstanding contributions to catalytic science and technology by researchers in the greater Michigan area. To be eligible, a person must be a resident of Michigan or a neighboring area such as western Ontario/northern Ohio and be nominated by a member of the Michigan Catalysis Society. Published on March 11, 2013 . Posted in Award, News.